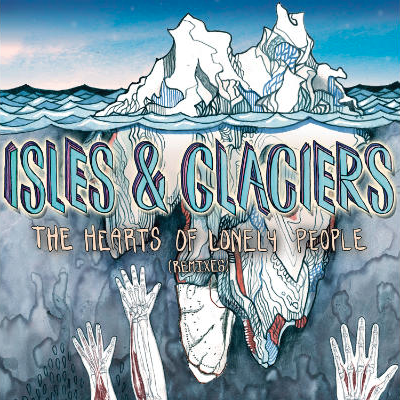 It’s been quite some time since we last had the pleasure of writing about Isles And Glaciers. The supergroup didn’t stay together very long, and they only released one EP during that time. Even with that being the case, they still have thousands of adoring fans who want nothing more than to hear some new music from them. They unexpectedly came back to life on Twitter recently, and subsequently announced they will be releasing a remixed version of The Hearts Of Lonely People. Though the news wasn’t as exciting as them officially getting back together, it’s still pretty awesome. Alternative Press has premiered the very first single off the remix EP. The song in question is “Viola Lion,” and it was remixed by dr00gs. You can also give it a listen below. The EP is also finally available to pre-order on iTunes.